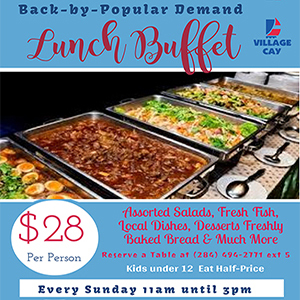 Although they have to wait for the official presentation of the trophy, the Islanders on Sunday (January 29) secured a fourth consecutive BVI Football Association National League title. They did so with a 2-1 win over the Rebels Football Club. 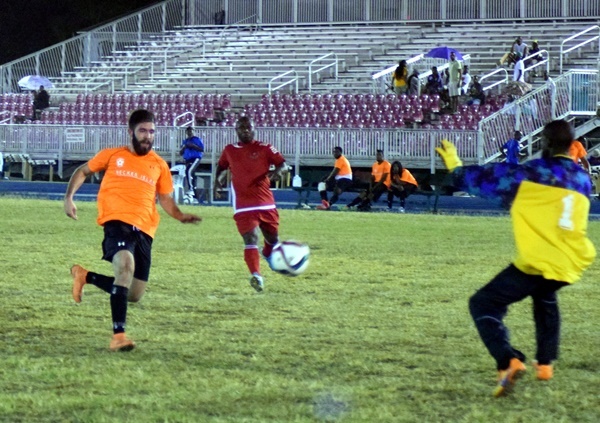 Needing at least a point to deny Sugar Boys a chance of sneaking the championship, the Islanders went ahead of Rebels in the first half through Fitzroy Daley. However, Joel Williams equalized for Rebels. It was left to talisman Avondale Williams to calmly slot home the winning Islanders goal from the edge of the box. Despite being defeated in their last match, Rebels guaranteed themselves a top-four finish. Meanwhile, on Saturday, Sugar Boys secured a comfortable victory against the Old Madrid side, with Mohamed Kafour scoring a hat-trick and going joint top of the Golden Boot table on 11 goals. Kevin Fisher of the Islanders, as well as Richard Morgan of One Love, also has 11 goals. The other goals in the match on Saturday came from Akeem Hendrikson and a Sugar Boys own goal. In another game, One Love achieved a 2-0 victory against the Panthers, and are also in the top four. The winning goals came from Morgan and Uriah Jn Baptiste. 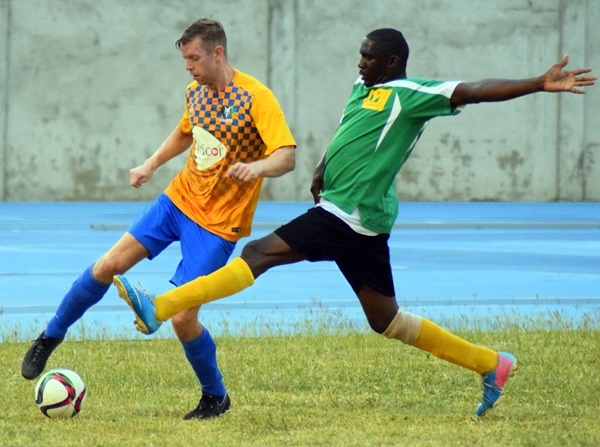 The Wolues, in the meantime, secured a 4-0 win over Virgin Gorda United on Saturday. The goals came from Kevin Carragher, Giovanni Di Biaise (2), and Omar Elliston. There are still games to be played on the weekend. The presentation of awards will take place after the final match between Sugar Boys and Islanders.